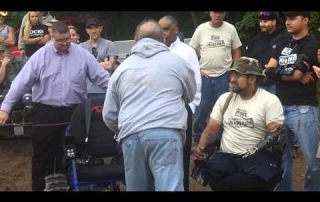 4 Wheel to Heal makes the trip out to Cove, Va., every year with several wounded veterans for a weekend of camping, offroading, shooting and camaraderie! Staller Creek Crossing from Mark Schultz on Vimeo. 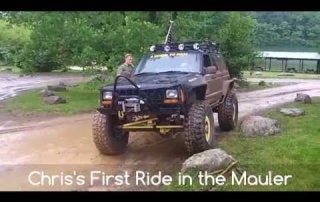 Roll Cage Build from Mark Schultz on Vimeo.